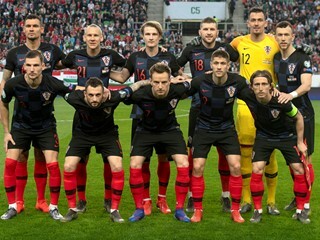 Croatia national team head coach Ante Čačić has called up 18 players for a friendly tournament in Nanning, to be played by four teams: Croatia, hosts China, Chile and Iceland. 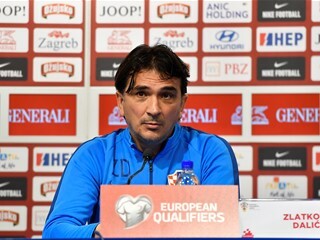 At China Cup, Croatia head coach Ante Čačić relies mainly on the players from the MAXtv First Division, to be joined by Filip Ozobić of Azerbaijani side Qabala and Toni Datković of Slovenian side Koper. 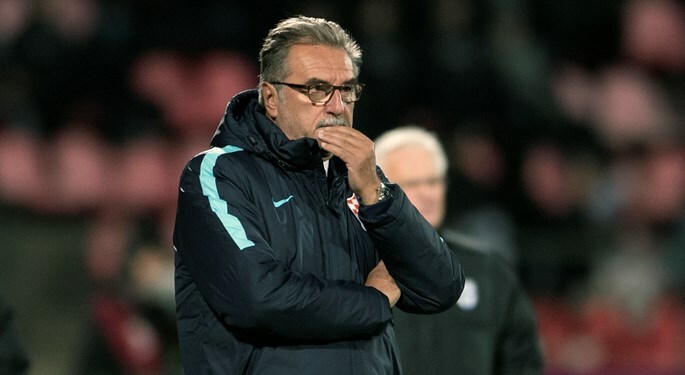 Čačić's list includes five representatives of First Division leaders Rijeka, four from second-placed Dinamo, three from third-placed Osijek, two from fourth-placed Hajduk, with a single representative from Inter Zaprešić and Lokomotiva Zagreb. The national team meets on 7 January in Zagreb, to travel immediately to China. 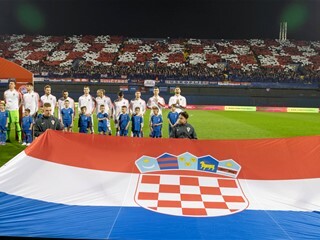 On 11 January, Croatia starts against Chile, while the other semifinal will be contested by Iceland and China. The defeated semifinalists face each other on 14 January in a third-place match, and the winners decide the China Cup title on 15 January. Defenders: Matej Mitrović (Rijeka), Josip Pivarić (Dinamo), Borna Barišić (Osijek), Mateo Barać (Osijek), Josip Juranović (Hajduk), Jakov Filipović (Inter), Toni Datković (Koper). Popis izbornika Ante Čačića za prijateljski turnir u Kini u siječnju 2017. godine. #Hrvatska ????? ?